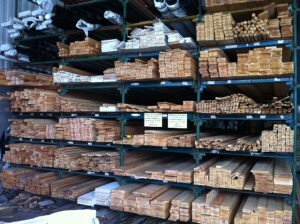 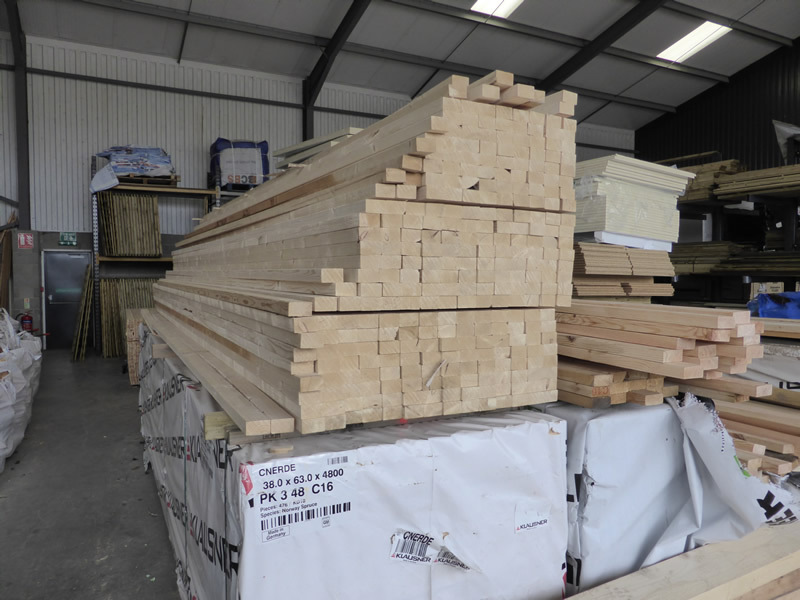 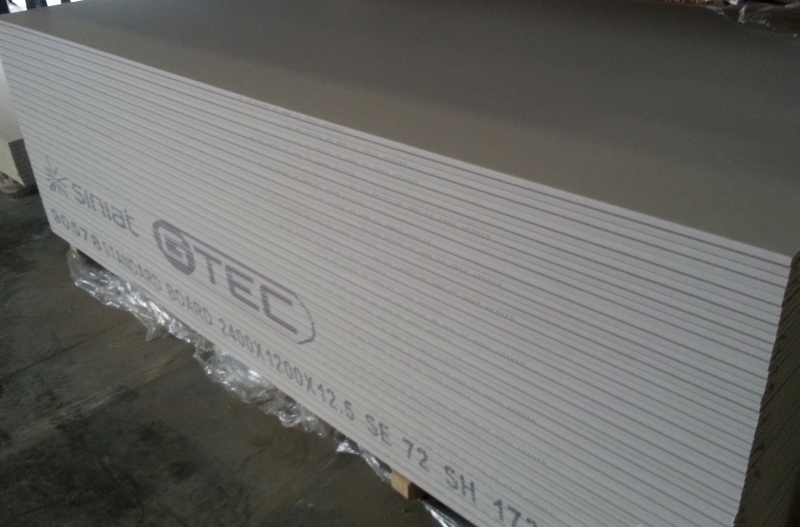 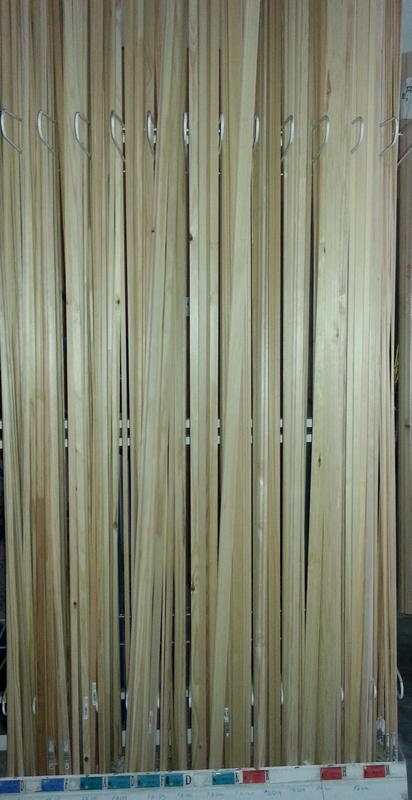 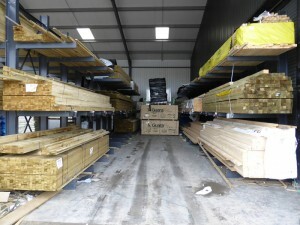 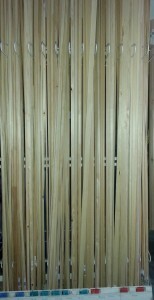 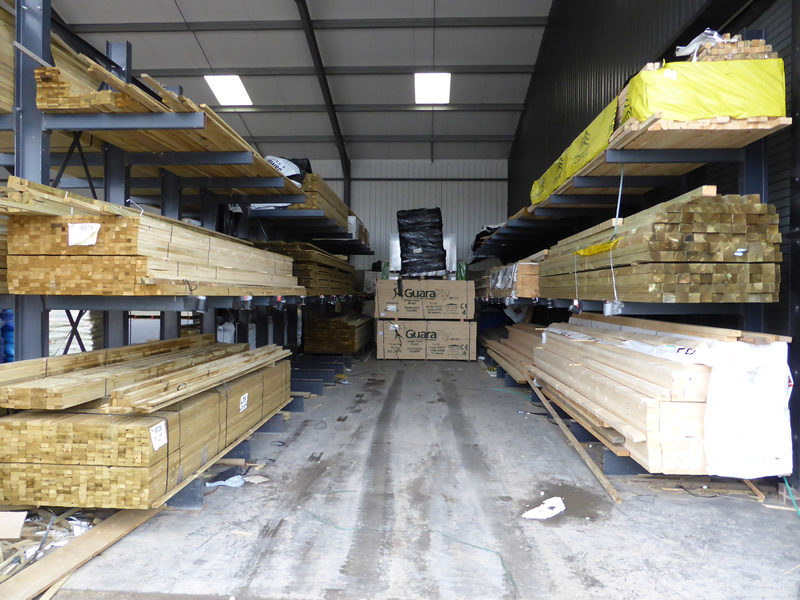 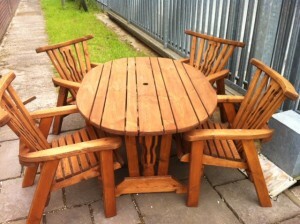 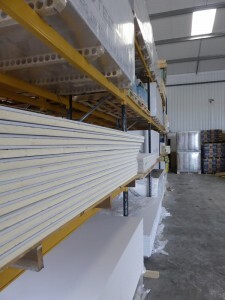 Treated, Sawn, PSE, CLS, Chipboard Flooring, Plywood, OSB, Hardboard, Skirting & Architrave, Mouldings. 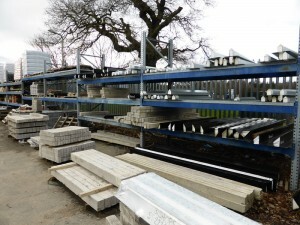 Our yard stocks items such as: Solid, Hollow & Thermalite Blocks, Large selection of bricks, Sand & Aggregates, Contrete & Metal Lintels. 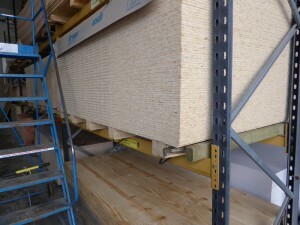 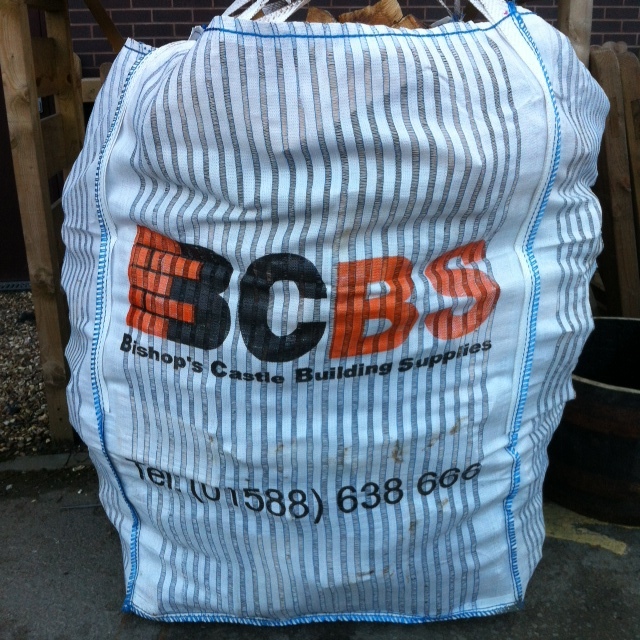 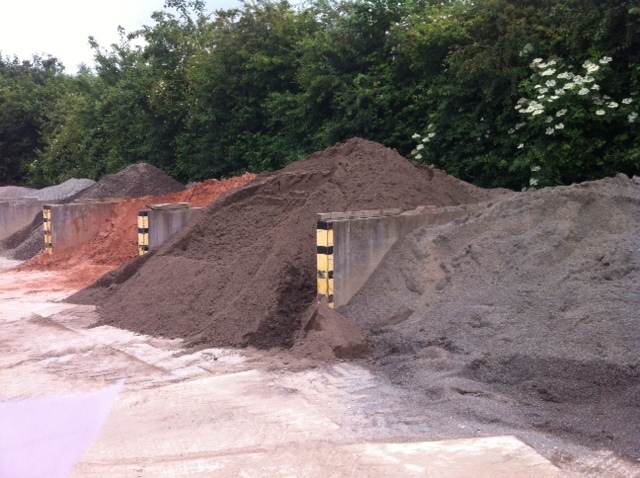 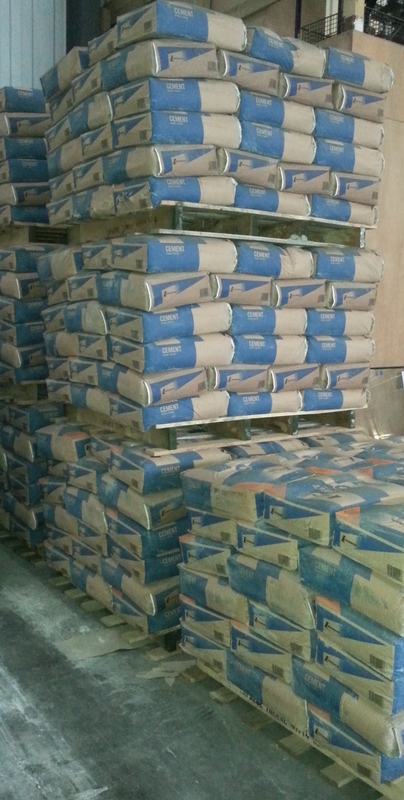 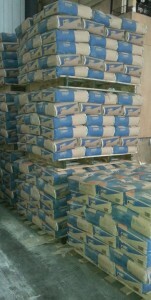 Within the warehouse you will find Cement, Lime, Plaster, Plasterboard, Insulation, Shed, Mineral & Breathable Felt. 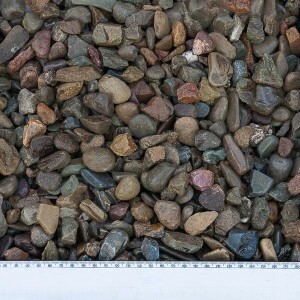 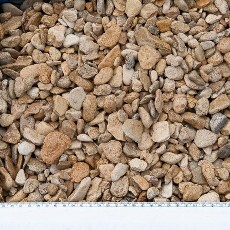 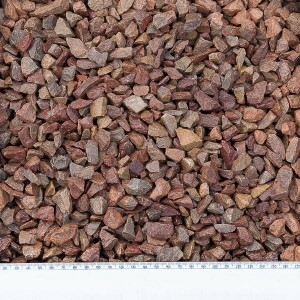 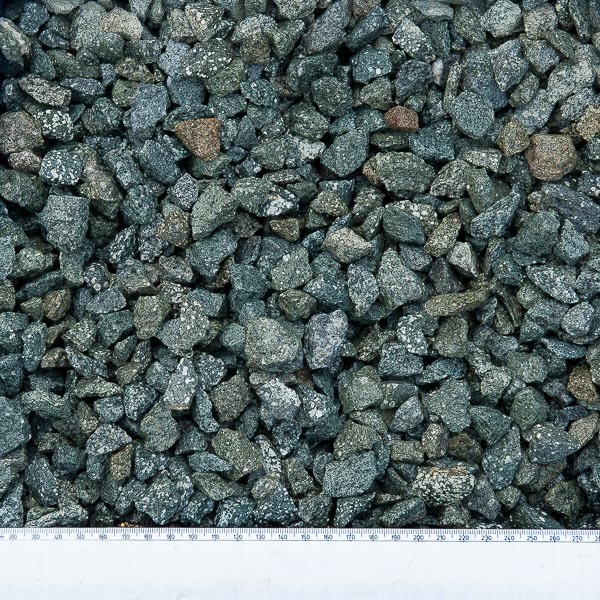 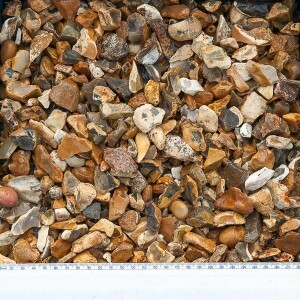 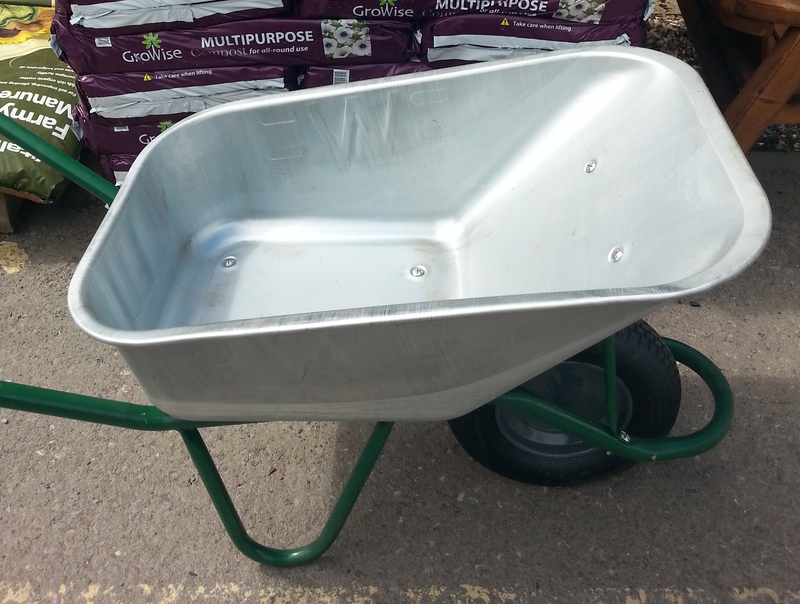 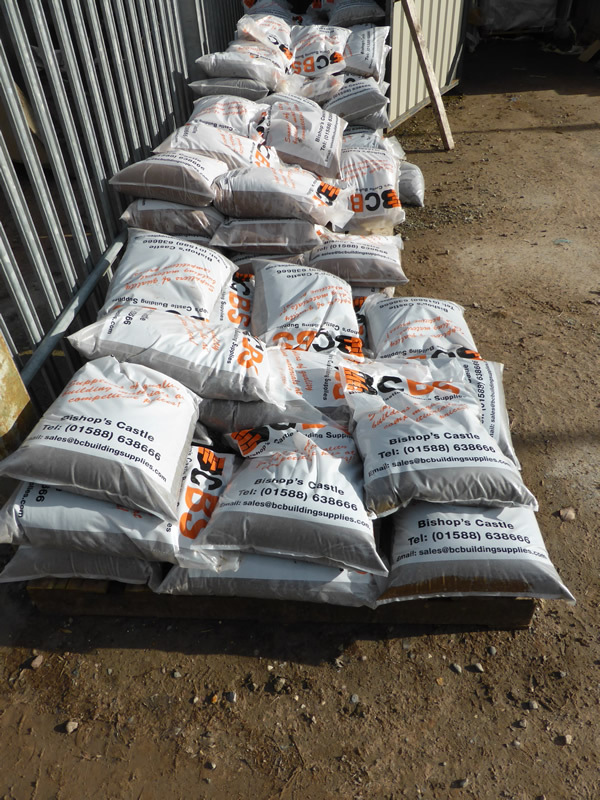 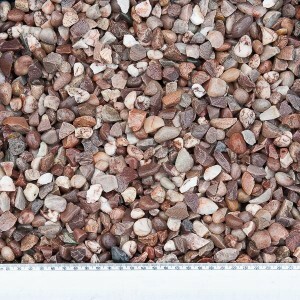 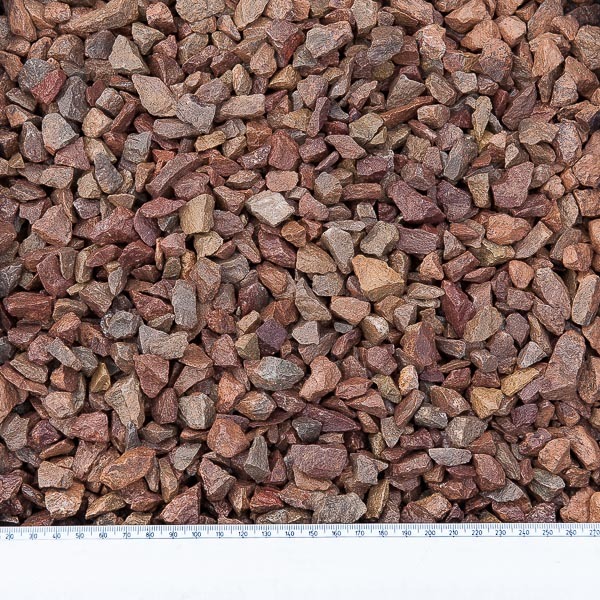 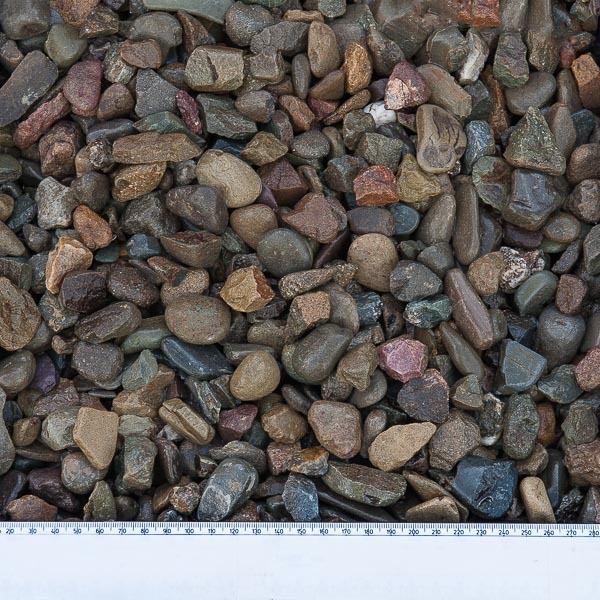 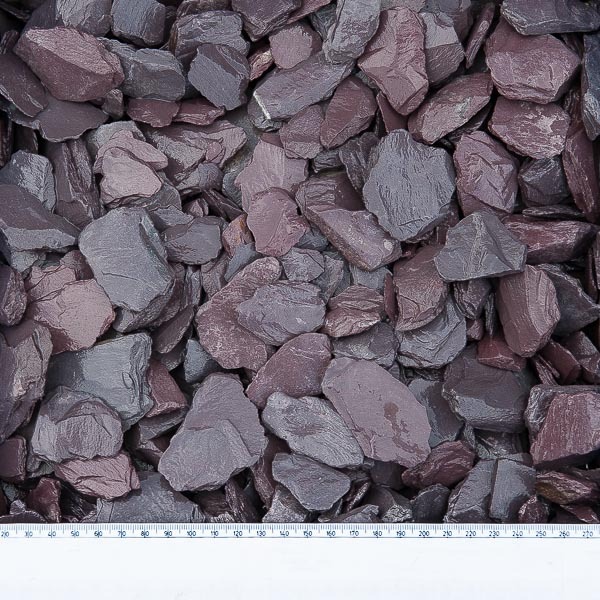 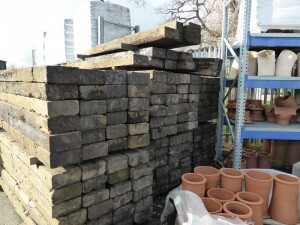 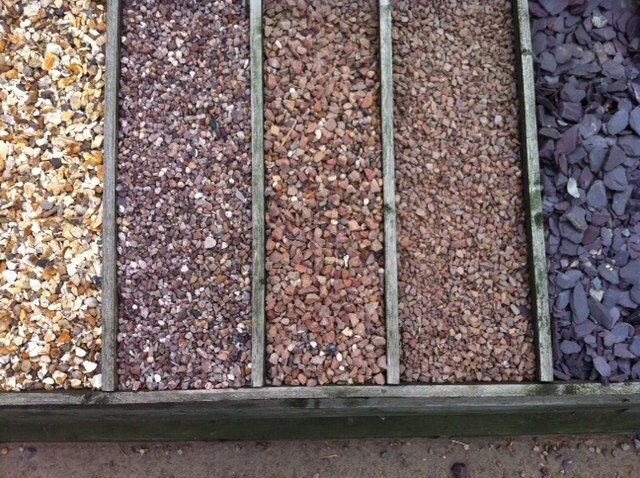 We stock a large range for all your gardening and landscaping needs such as: Decorative gravel & Chippings, Standard concrete & Decorative slabs, Natural Stone & Slate Flagstones. 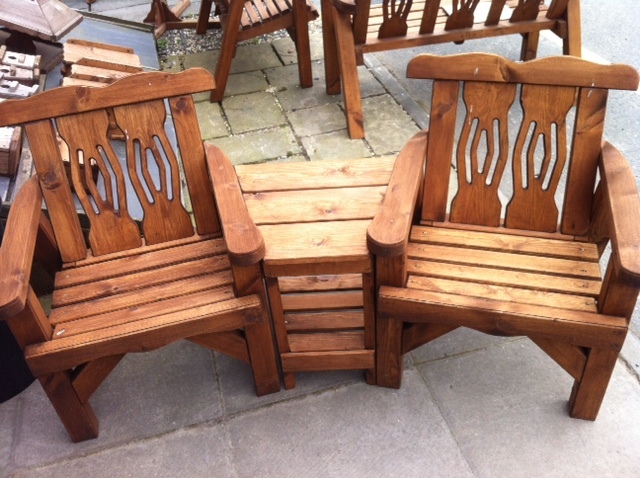 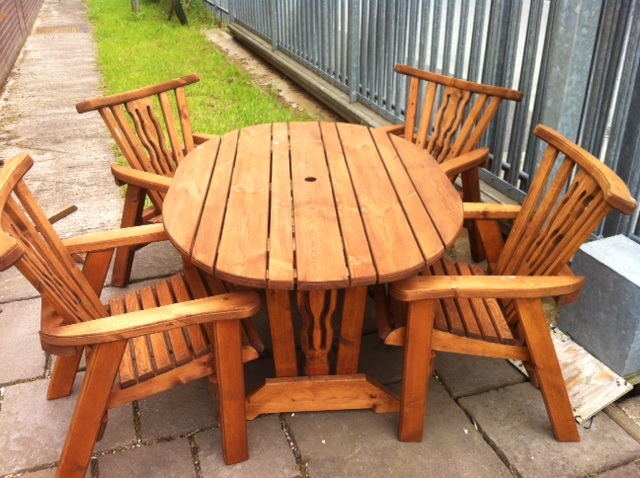 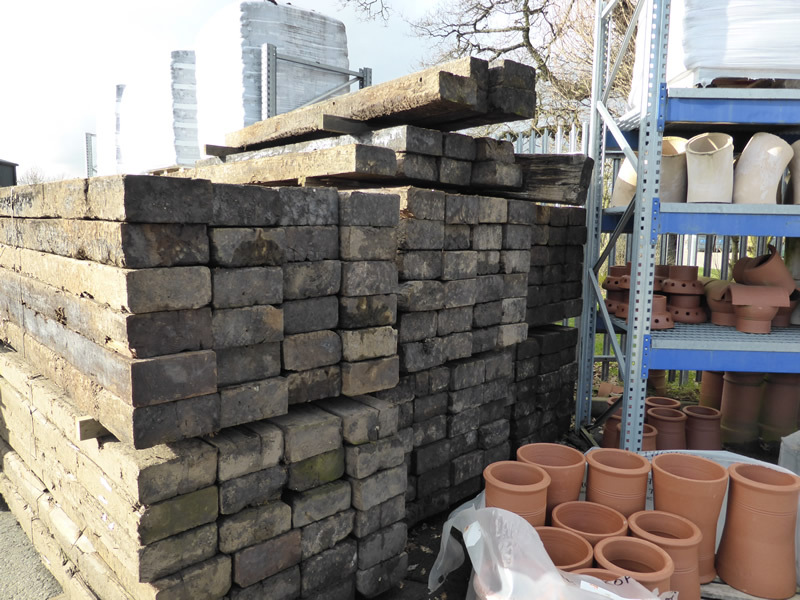 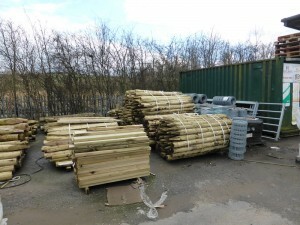 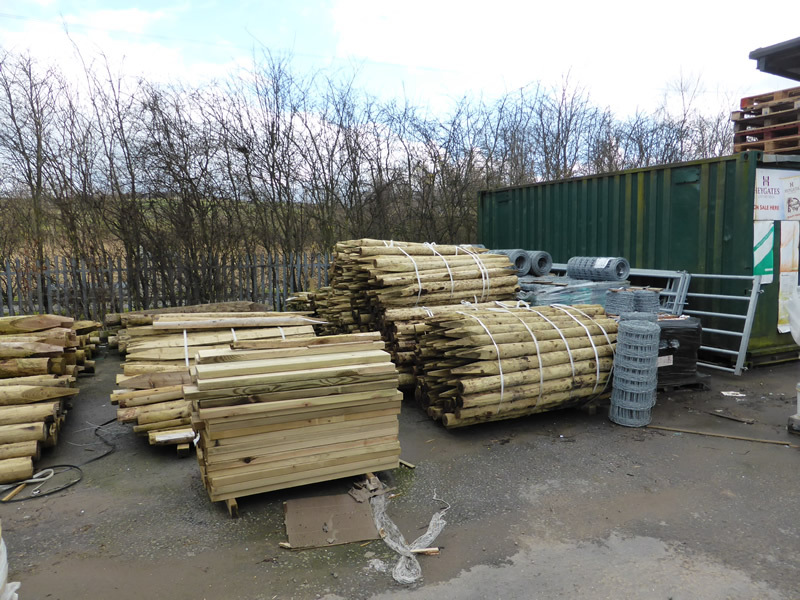 Railway sleepers, Fence Panel, Wooden & Concrete fence posts, Fencing posts & Rails, Wheelbarrows,Logs, Coal, Compost & Garden Furniture. In our animal feed range you will find various Heygates feed. 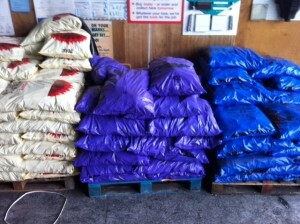 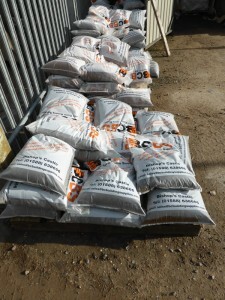 We now stock Dog, Cat, Horse, Cattle, Sheep, Pig and Chicken feed. 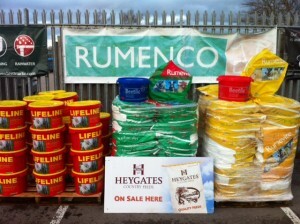 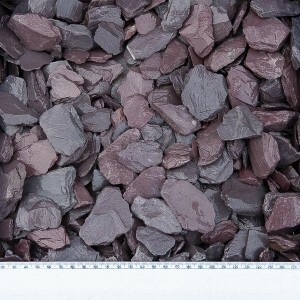 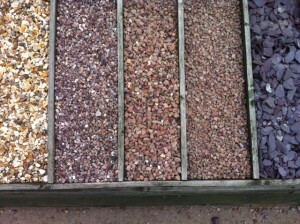 We also stock Rumenco Minerals for Cattle & Sheep.